It is no more possible to think about religion without sin than it is to think about a garden without dirt. By its very nature, the ideals of religion entail sin and failure. 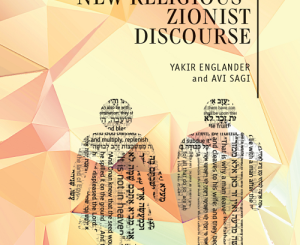 Judaism has its own language and framework for sin that expresses themselves both legally and philosophically. 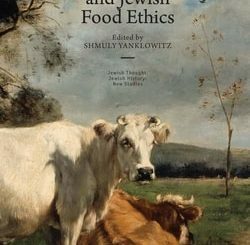 Both legal questions―circumstances where sin is permissible or mandated, the role of intention and action―as well as philosophical questions―why sin occurs and how does Judaism react to religious crisis―are considered within this volume. 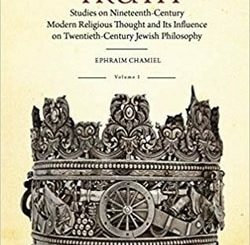 This book will present the concepts of sin and failure in Jewish thought, weaving together biblical and rabbinic studies to reveal a holistic portrait of the notion of sin and failure within Jewish thought. The suffix “agogue” means to lead or grow. 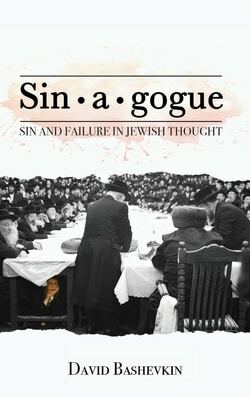 Here as well, Sin•a•gogue: Sin and Failure in Jewish Thought will provide its readers frameworks and strategies to develop even in the face of failure.